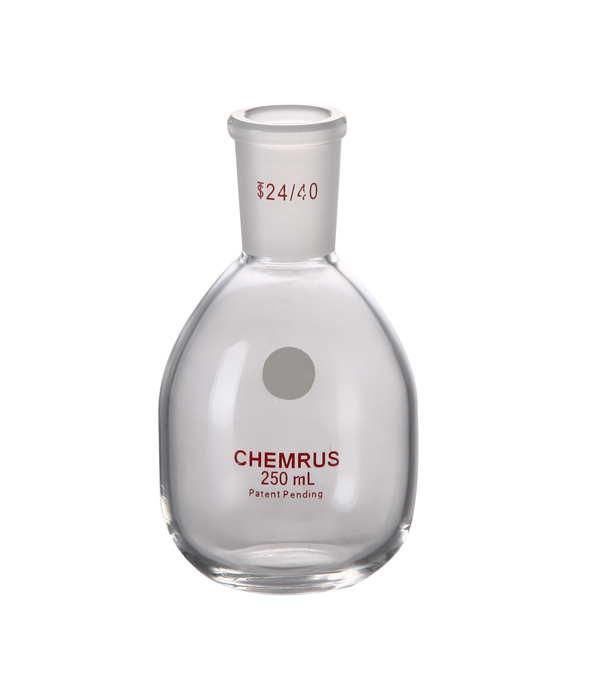 Chemrus is a privately founded company in Massachusetts, USA. 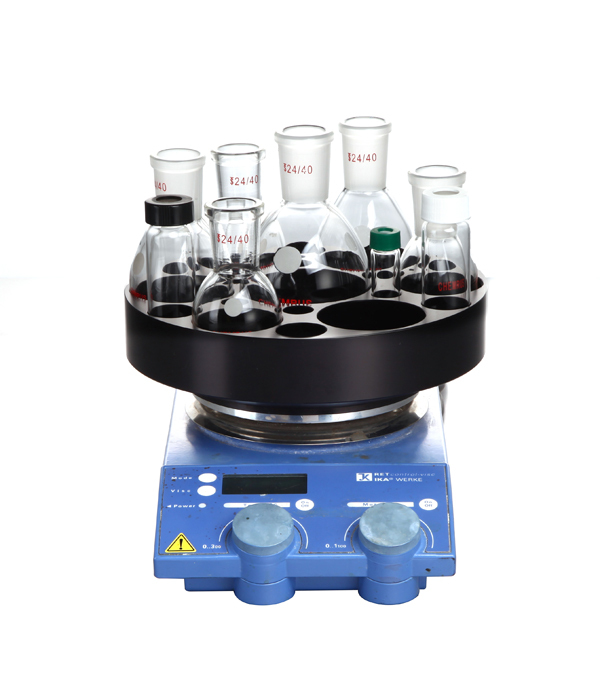 We develop and supply unique novel laboratory devices for use in the areas of chemistry and biology. 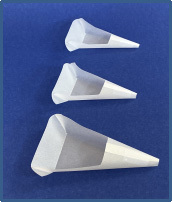 Since 2009, we have successfully developed and marketed the world's first polymer-structured disposable filter funnel for solid-liquid separation. 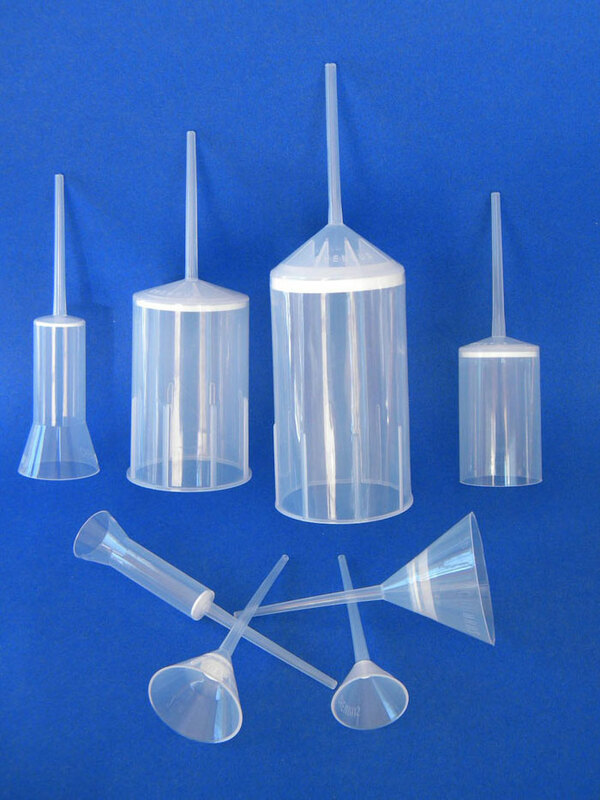 The funnels are used by many pharmaceutical companies, universities and research institutes in the US. Recently, we developed and manufactured the world’s first multi-flask reaction kit, which comprises of Liu Flasks and a reaction block. 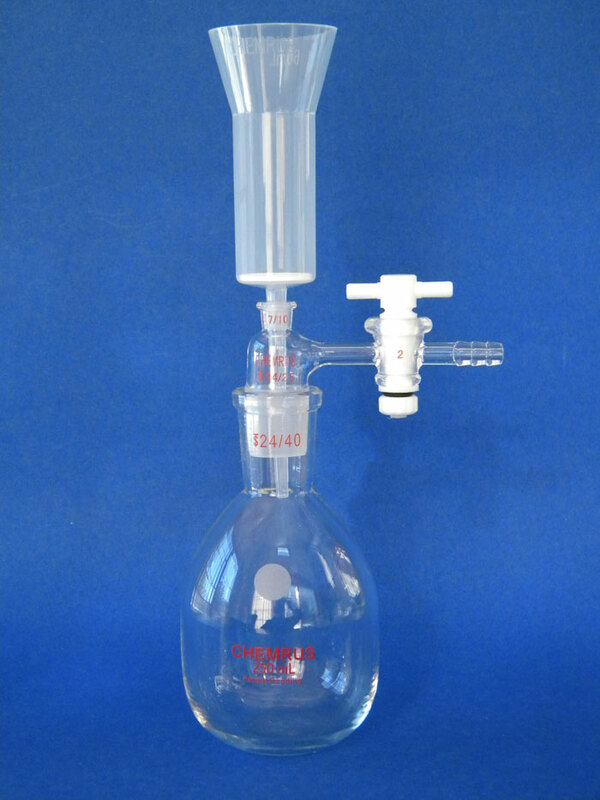 The Liu Flask with a flat bottom and a barrel-shaped wall can keep itself upright without the support of cork ring, perform multi-flask reactions without the use of clamps, and perform solvent concentration under reduced pressure. 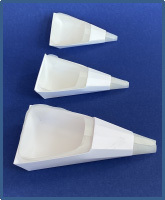 Chemrus continues to develop and supply the highest quality products to our customers.